If not, SOMETHING IS WRONG! You either have a problem with your Website, your SEO Strategy or your Marketing Plan. We Can Get You Back On Track! Yes, I want a Free Website Assessment and want my business to attract new customers. 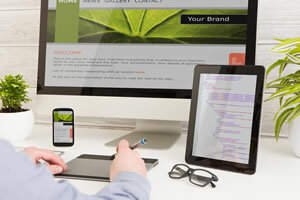 Get a free website analysis and we’ll give you insight and advice to get better results quickly. We Have A Proven Small Business Marketing Success Model. 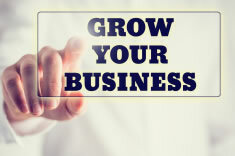 Our Business Is To Help Your Business Grow. 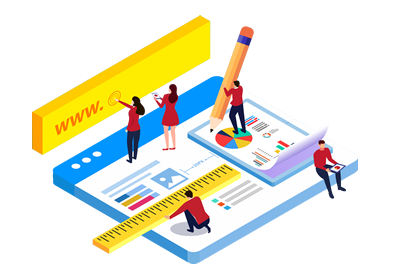 We design creative and results-driven websites that are user friendly and optimized for optimal search engine performance. Organic Page 1 placement on Google and other search engines. We get your company in front of people looking for your products and services. Get real results with a strategic communication plan managed on multiple social media platforms. 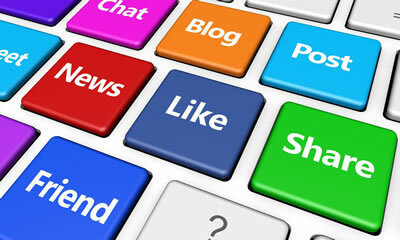 Reach your target customer directly, build relationships and convert them through social media, email, blogs, and more. A strategic approach directs leads to your site and helps convert them to sales. 55,325 Page 1 results and counting. We may know a thing or two about SEO. You started your business so you can do something you love and are passionate about…and most of the time it’s not marketing. Yet digital marketing is essential to your business, and whether you’re doing it or not, you can be sure that your competitors are. So why not hand it off to a company that is passionate and excited about marketing, and more importantly, helping your business grow? Done-for-You Digital Marketing with B Practical Solutions. We Make it Easy. No two businesses are the same, so why would your marketing be? 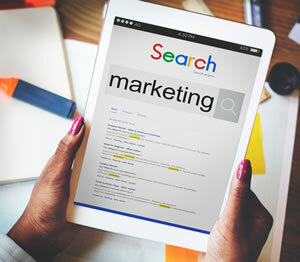 B Practical gets to know your business, listens to your needs, and creates a strategy and digital marketing package that is custom to your company’s needs and customers. Then we dive in and execute on your behalf. Not only do we provide monthly reports to keep you up to date on our results, but we also continuously improve and tweak to get the absolute best results possible. Our clients understand that marketing is an ongoing never-ending strategy that builds exponentially. A Consistent Marketing Plan Always Prevails And Will Produce Results. "B Practical Solutions Blew Us Away." "They were a gem to deal with. 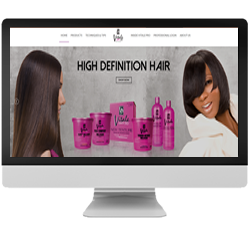 It was impressive how they were able to understand my business and my vision for our website and put it all together. I cannot recommend them enough. "They Get It Done Right And On Time!" "No matter what we ask, they get it done right and on time. They are now our full service provider, and they continue to impress with their abilities. I am confident that any organization fortunate to hire B Practical Solutions will be well served into the future. I highly recommend them." " I’d Recommend B Practical Solutions To Anyone!" 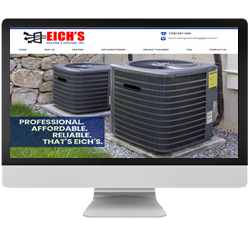 "We’ve already had several groups of new customers find us from Google, and many people have commented on how much they love our website. I’d recommend B Practical Solutions to anyone who is looking for a solid website and wants to be found online"
"I Know The SEO Program Really Helped Us!" 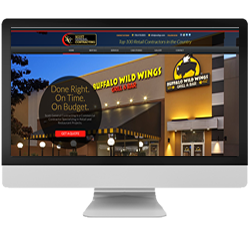 "I will get a couple calls a week from customers who searched and found us on the web or were browsing our website. 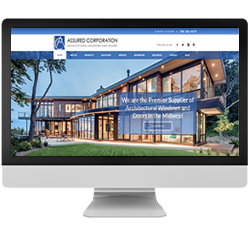 I know the SEO program and the new design has really helped get us out there in a really nice light." "You Listened And You Delivered!" 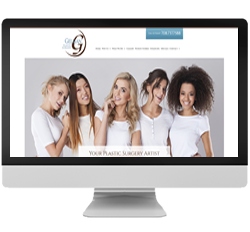 "Thank you so much for creating such a beautiful website for my company. Not only is my website attractive, it actually tells a story about me and the services I can provide to my clients. You listened and you delivered. I can't thank you enough for your creativity, professionalism, and patience. Great Job!" 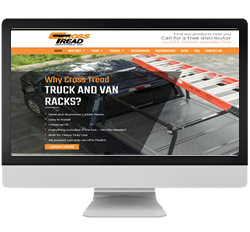 "I Trust B Practical Solutions With My Website!" 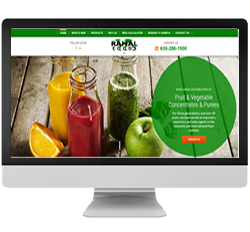 "I trust B Practical Solutions with my website and all of my marketing strategies. They are responsive to my requests, and go the extra mile to make sure I’m happy. I have been extremely pleased with my website and marketing, and would recommend them to any business looking to grow."